The test is intended to enable tailored treatment based on the patient requirements. It scans for clusters of cells within tumours having misshapen nuclei. Patients with clusters of shapeshifting cells were found to have extremely aggressive disease. Approximately 15% of women with this type of cancer are known to survive for five years or more, compared to 53% in other cases with the disease. The researchers found that tumours with misshapen nuclei had impaired ability for DNA repair, making them susceptible to potential treatment with drugs such as PARP inhibitors or platinum chemotherapy. In addition, it was observed that immune cells could not move into the clusters of such cancer cells. The team used the new AI tool to automatically examine tissue samples from 514 ovarian cancer patients, analysing the shape and spatial distribution of the tumours and their surroundings. 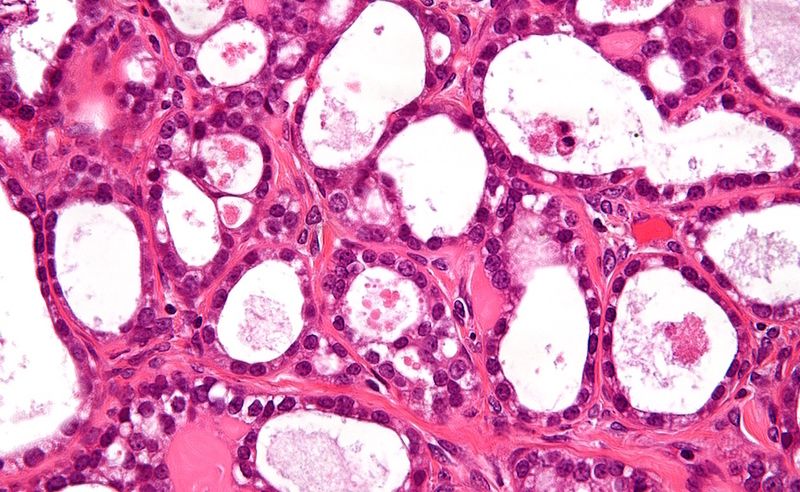 Findings showed that tumours with misshapen cell nuclei had lower key DNA repair genes activity. The researchers said that the test could identify tumours with the lower DNA repair activity, even when the genetic code of the BRCA gene remains intact. They added that the hidden DNA repair defects would be overlooked only during tests for faults in DNA repair genes. ICR Computational Pathology team leader Yinyin Yuan said: “We have developed a simple new computer test that can identify women with very aggressive ovarian cancer so treatment can be tailored for their needs. Furthermore, the study revealed higher levels of galectin-3 protein, which leads to the death of immune cells, in the clusters of shapeshifting cells. The team believes that the protein could be a potential target for new immunotherapies to treat ovarian cancer. This article was published by Verdict Medical Devices.